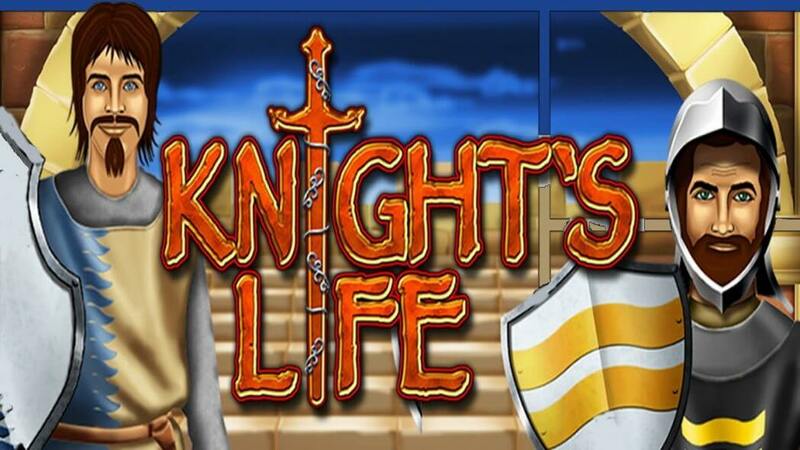 Released in 2013, Knight’s Life is a Merkur-powered video slot that takes you back to the medieval times when knights were famous for their skills and chivalrous acts. The 5-reel 5-payline Knight’s Life slot introduces three knights and you will learn more about their daily routine as you play it. Besides the top fixed jackpot standing at 1,000x your total bet, the game offers up to 30 free spins with payouts getting doubled and tripled as you progress through the feature during which the knights assume the role of Wild to help you win more. 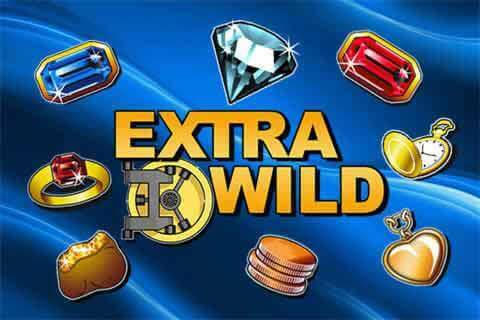 The regular Wild symbol will double your payouts from all combinations in which it is included within the base game as well. A knight may have a hard knock life but he lives to serve his lord and lady. To protect himself he needs an armour, sword and helmet and you will find all of them on the reels along with a castle and playing card icons from Js to As. The top paying symbols among regular ones are those portraying three knights that pay 150x bet each. 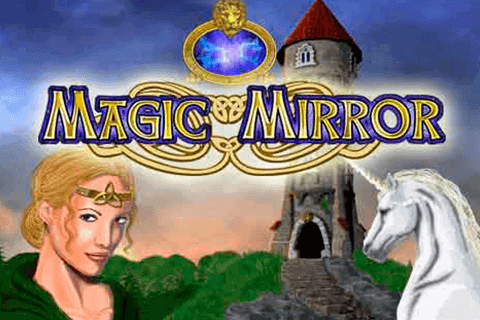 The most lucrative symbol in the game is Wild represented as the wizard resembling Merlin from the legend of King Arthur. Wizard Wild awards 1,000 your bet for a five of a kind combination. To play this game you will have to wager at least £0.05 per spin, which is great for all beginners out there. The bet can go all the way to £100 per spin which will please high-rollers too. The game features a standard Merkur interface with the Max Bet and Autoplay option available. You can start up to 100 uninterrupted turns if you wish so. All high-value symbols including Wild pay when you align at least two of a kind consecutively on a paying line while the symbols from the lower ends of the paytable provide payouts for combinations of 3 or more matching symbols. The horse stands for Scatter which triggers the free spins round and pays on its own up to 500x your total bet. To win a payout you need at least 2 Scatters anywhere on the reels, while the free spins feature requires 3 or more of them to be triggered. 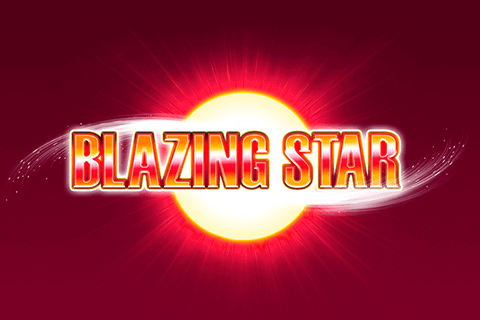 Landing 3 Scatters grants 10 free spins, 4 Scatters award 15 free spins while 5 Scatters activate 30 free rounds. Whenever 2 Scatters occur during the feature, you will be given an extra free spin. Your winning chances will be improved during free games thanks to three knights transforming into Wilds to help you create more winning combinations. 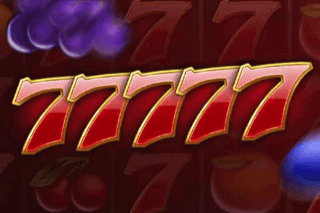 What’s more, payouts from the 6th spin are subject to a 2x multiplier while those landed after the 11th free spin takes place will be tripled. Don’t forget that Wilds will help you win bigger payouts during the base game too with a 2x multiplier attached to them. 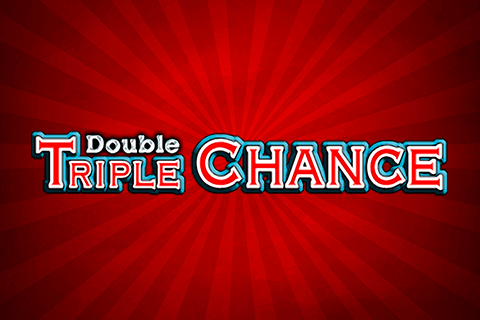 If you want to risk and increase your winnings, the Gamble option is available offering two games. In the card game, you should guess the colour of a hidden card while the ladder game invites you to guess if a hidden amount is higher or lower than the stake. Use this feature carefully as you can lose all the prizes won during the game. They are not easy to hit given the fact that there are only 5 paylines in play.